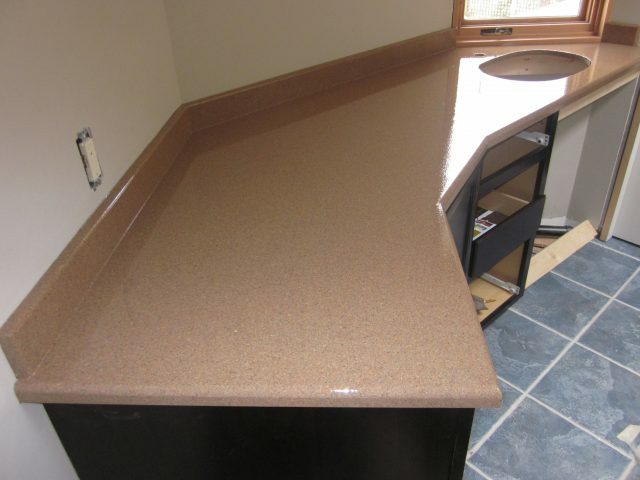 Countertop Refinishing - Better Solutions Ltd. 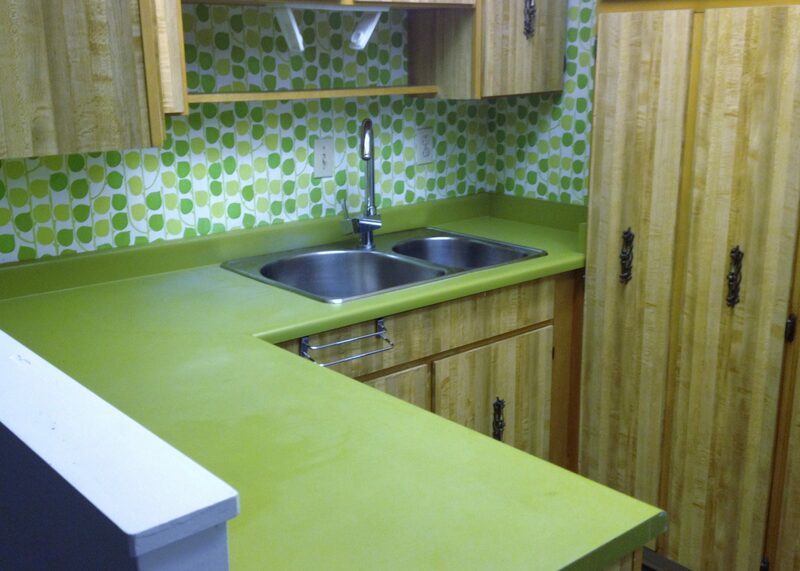 Tired of your old kitchen or bathroom counter tops? 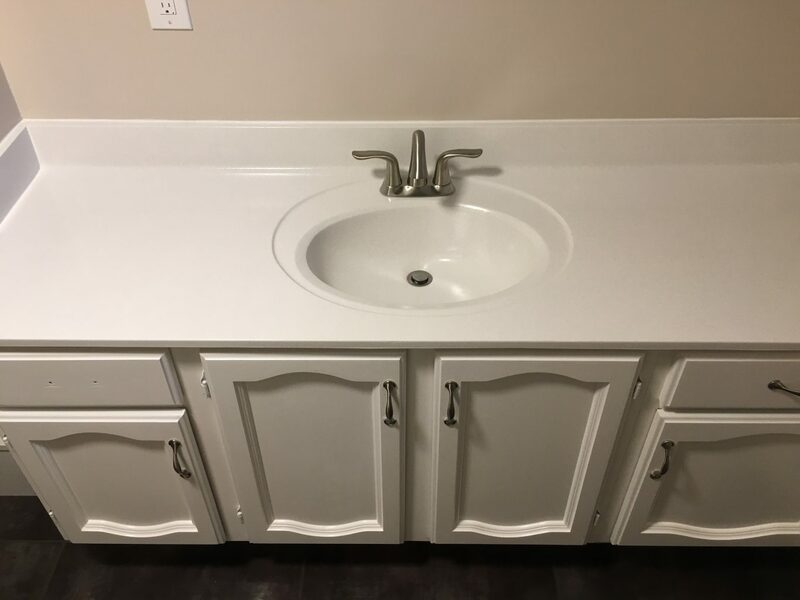 Don’t replace, refinish! 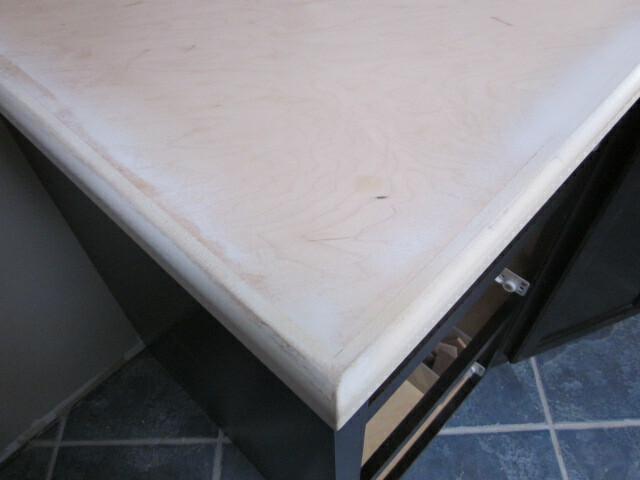 lifting seams, or water damage prior to refinishing. 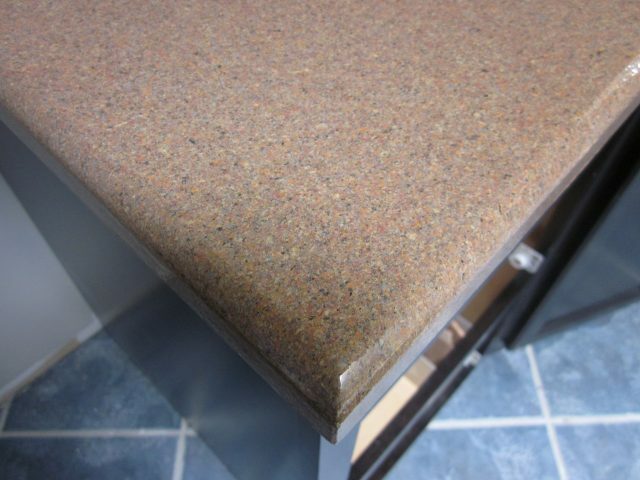 Does your counter have straight edges? 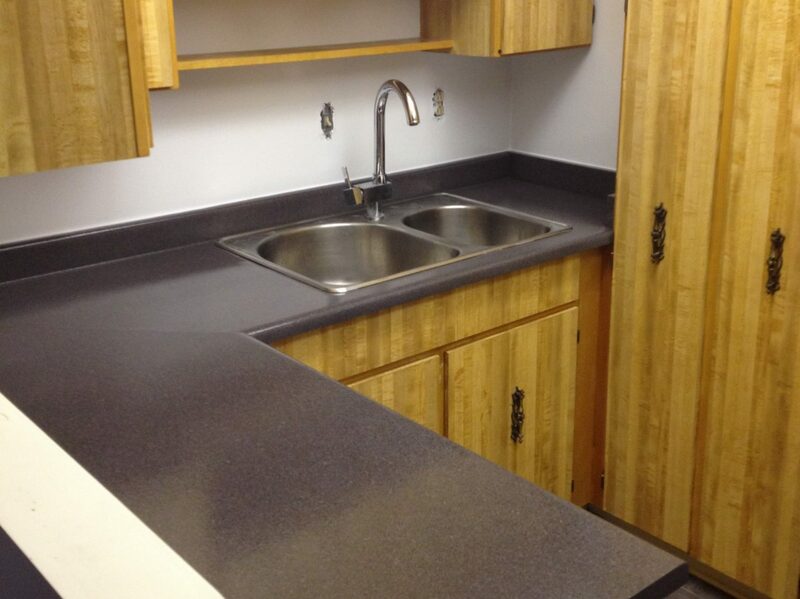 This can date the look of your kitchen. Better Solutions Lts. 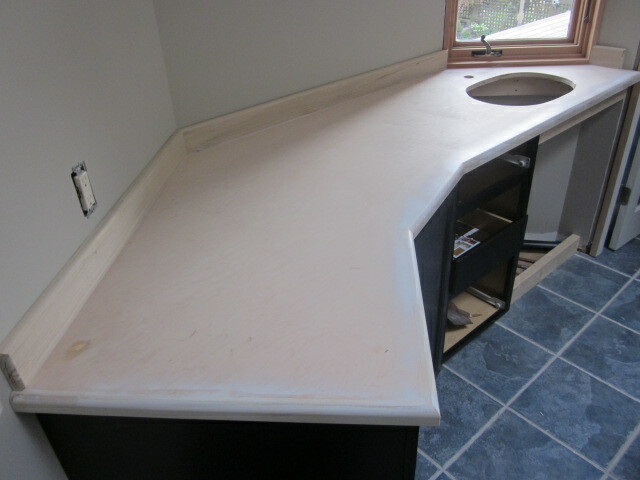 can bring your counter’s edges into the 21st century by adding a designer bull nose or other custom edge. 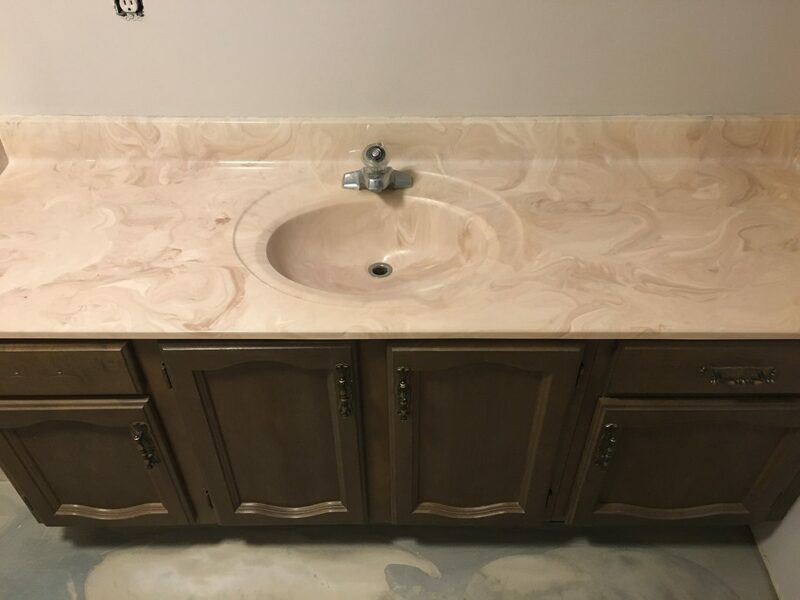 Refinishing has the instant advantage of updating a room in a mere 24 hours without disastrous renovation mess to clean up. 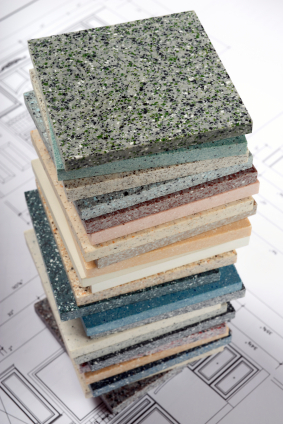 Furthermore, it can also help raise the value of your home. Over 35 colours to choose from!